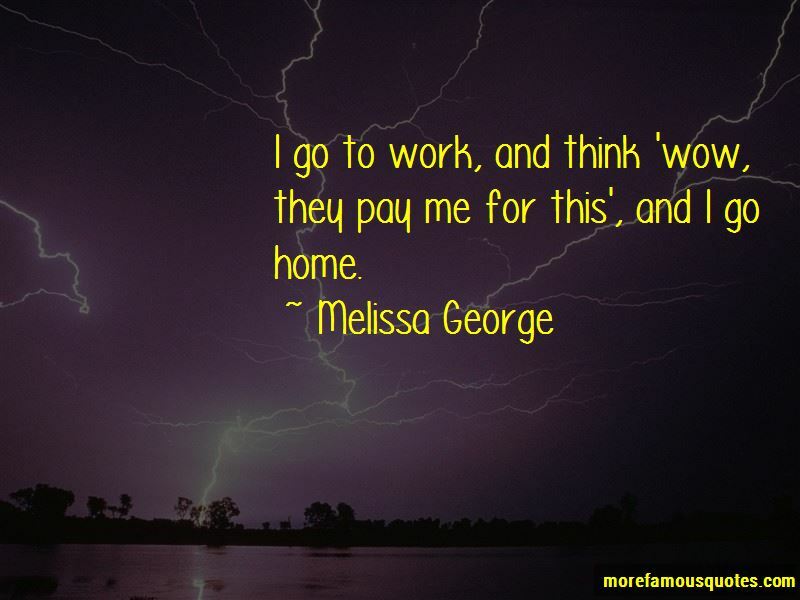 Enjoy the top 23 famous quotes, sayings and quotations by Melissa George. I had to learn everything about manufacturing, patents and how to run a business, and eventually I came up with an prototype that worked. I think Australians do well here because we feel a bit naughty, like we're in America and if they only knew how much fun we were having, we'd all get thrown out, you know. Want to see more pictures of Melissa George quotes? 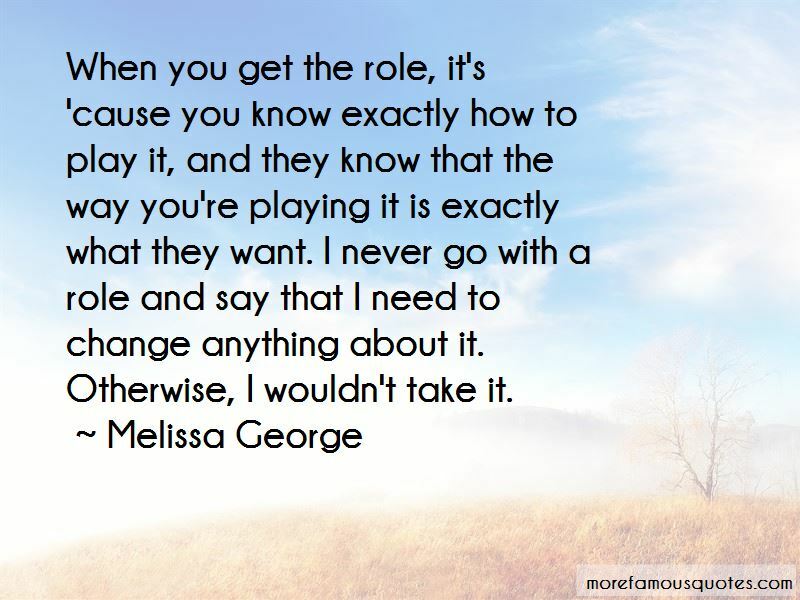 Click on image of Melissa George quotes to view full size.